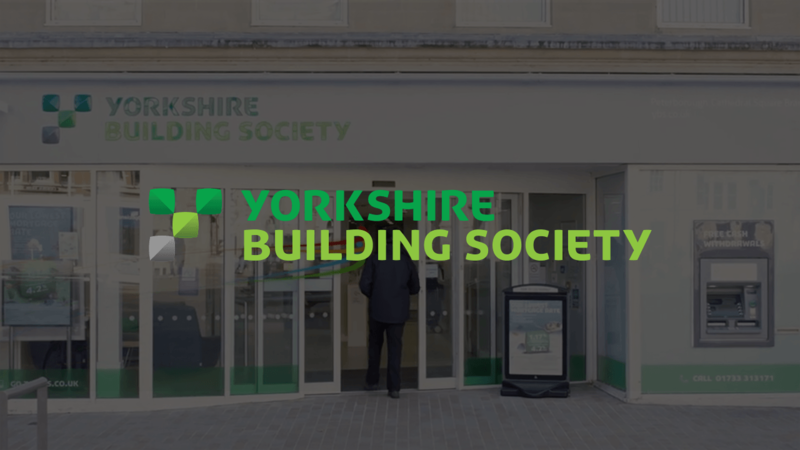 Headquartered in Bradford, UK with an asset size of £42 billion, YBS is one of the largest building societies in the UK with more than 3.1 million members. YBS became an nCino customer in 2017. YBS needed an end-to-end digital banking solution that could be implemented quickly and would help digitise the organisation in line with rising modern customer expectations and be scalable enough to support future growth. Deployed in record time, nCino's cloud-based platform has enabled the building society to effectively digitise its processes, experience immediate benefits to their business activity and increase their levels of productivity. nCino has enabled YBS to eliminate most paper-based processes, experience immediate benefits to their business activity and increase levels of productivity, leaving staff with more time for customer engagements and relationship building. "Having nCino, we have the capabilities to do more business with the same headcount. nCino is my go-to system. If I need an answer to something, that's my first port of call."